This match-fixing education is free for anyone involved in sport to use. 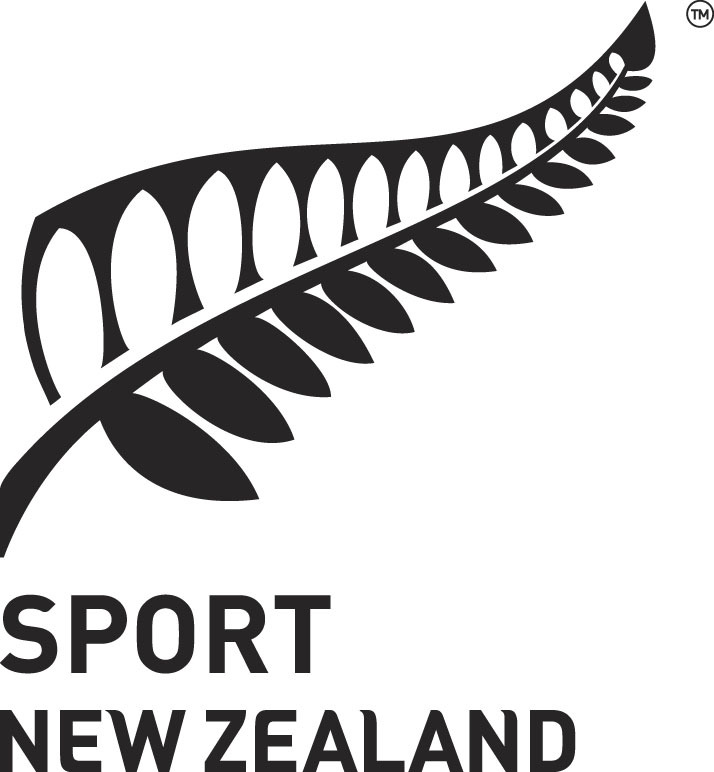 It will help you to understand the threats match-fixing poses to you, your sport and all New Zealand sport. You will get guidance on what to if you are approached by a match-fixer or become aware of a match-fixing activity.